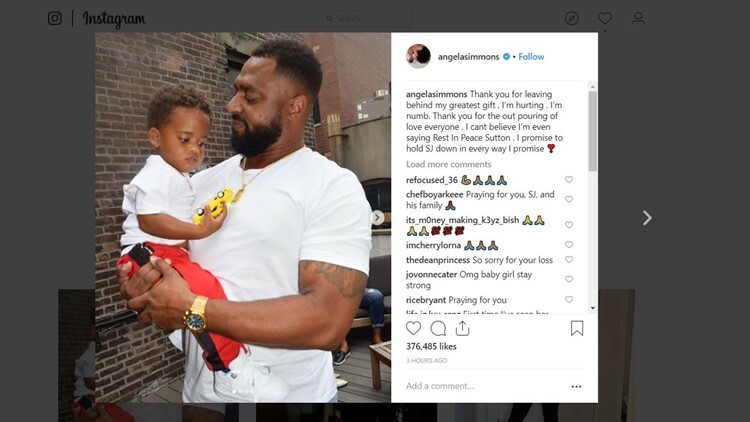 According to the Fulton County Medical Examiner's office, the victim was Sutton Tennyson, ex-fiancé of television reality star Angela Simmons. 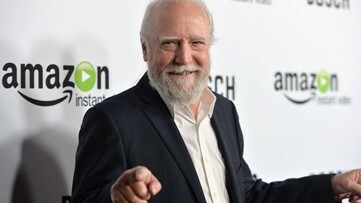 The 76-year-old played Hershel on the show. 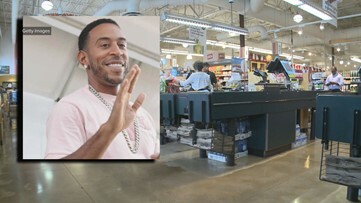 "He turned to me and he said, 'I said I got this.' And I looked at him and he said, 'All of this, don't put anything back.'" "I am wearing Nike to applaud them for supporting Colin Kaepernick and his protest against racial injustice and police brutality." 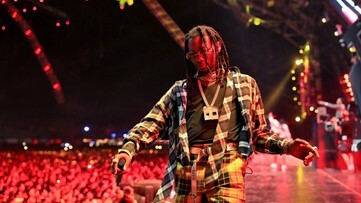 Kiari Kendrell Cephus, which is Offset's real name, was behind the wheel, according to police.